The Kind Words Challenge encourages us to use kind, thankful and encouraging words in both our speech and our writing! ARE YOU READY TO JOIN OUR KIND WORDS CHALLENGE?! Last year we launched our first Kindness Elves themed kindness challenge, called KIND WORDS. It was so popular that we are going to make it an annual event and are hoping as many schools, families and individuals will join with us in celebrating the power of using KIND WORDS at all times! This year it is starting off bigger and better than ever! 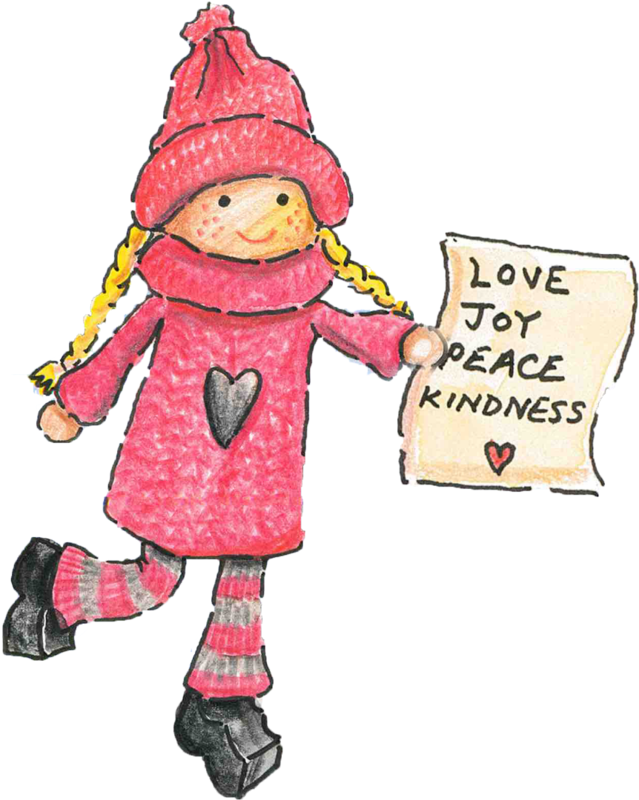 Let's see just how many ripples of kindness we can spread around the world! 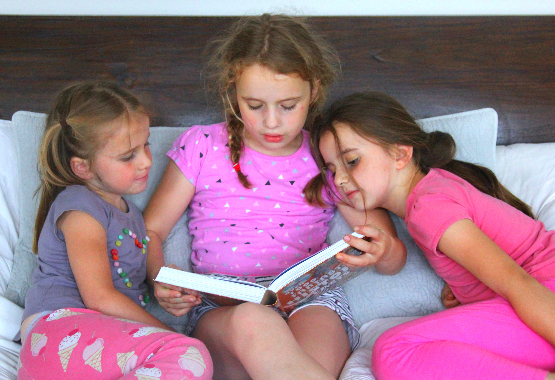 How can you join the Kind Words Challenge for your family or classroom? We will send enough ideas for you to use every day of the challenge, with lists of any materials you will need to have ready. Join the Kind Words Challenge now! The Kind Words Challenge encourages us to use kind, thankful and encouraging words in both our speech and our writing. Cards, thank you notes, letters to friends and family. Making lists of reasons we love or admire someone. Writing stories or poems to brighten someone’s day. - Cards, thank you notes, letters to friends and family. - Making lists of reasons we love or admire someone. - Writing stories or poems to brighten someone’s day. Words require no money or special resources! And yet there are MANY fun and interesting ways to join in with this Kind Words challenge! - Giving reasons that you’re happy and confident to be you! 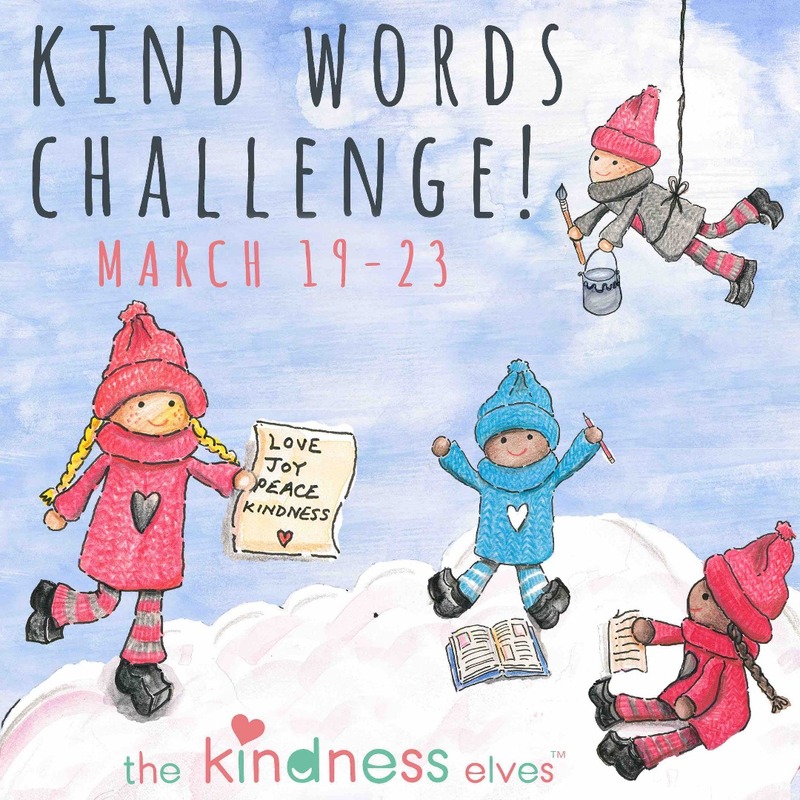 Counting down to the Kind Words Challenge... beginning on Monday March 19th! The Kind Words Challenge has begun. Click below to join in! They love to visit your home and spread this happiness with children, encouraging them to do small acts of kindness in their daily lives. 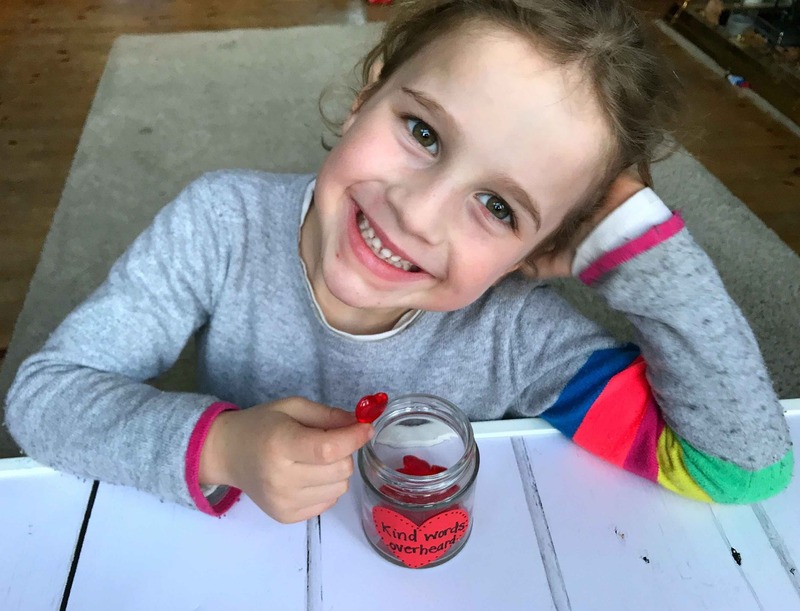 This simple, yet powerful, idea of spreading kindness amongst kids has become incredibly popular with parents and teachers alike. What do they do? 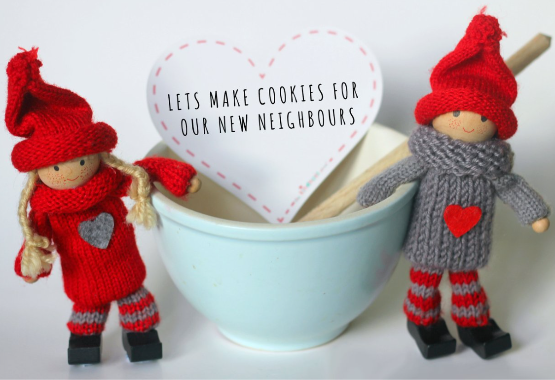 They love to visit your home and spread this happiness with children, encouraging them to do small acts of kindness in their daily lives. 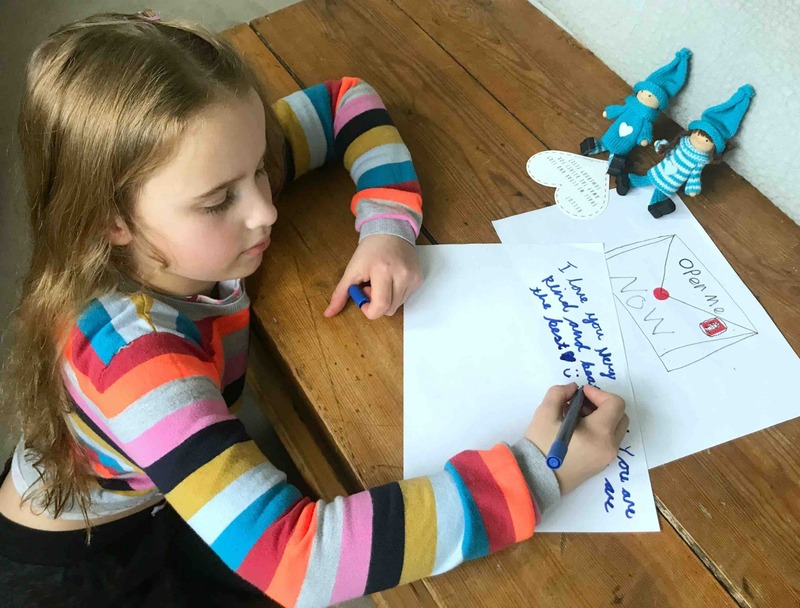 This simple, yet powerful, idea of spreading kindness amongst kids has become incredibly popular with parents and teachers alike. 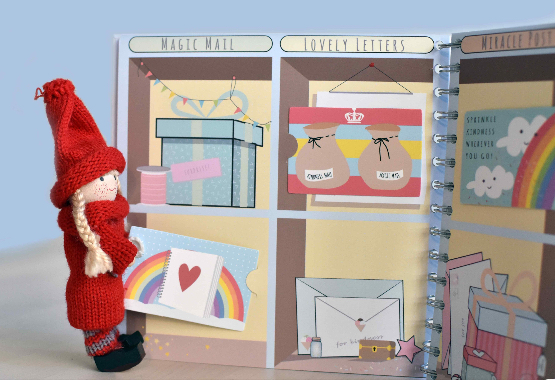 We love the Kindness Elves! This simple, yet powerful, idea of spreading kindness amongst kids has become incredibly popular with parents and teachers alike. 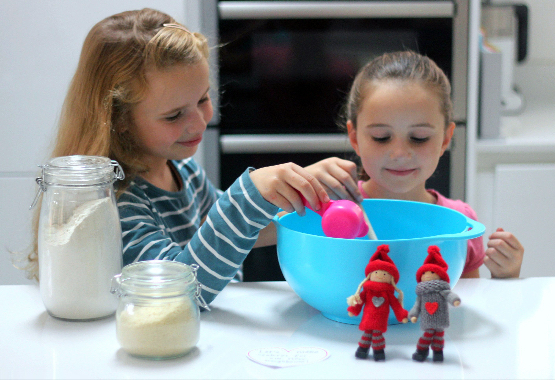 The children are excited to find the Kindness Elves's latest suggestion and actively want to get involved!